The following information and pages, we hope, will help London Irish supporters with their planning for the season ahead. If you have any comments on these pages or if there is any information you would like to see added, please contact us. The current TV deal between SKY and the RFU includes “A minimum of 11 Greene King IPA Championship games”. Please click on the links below for information on our 2018-19 opponents. 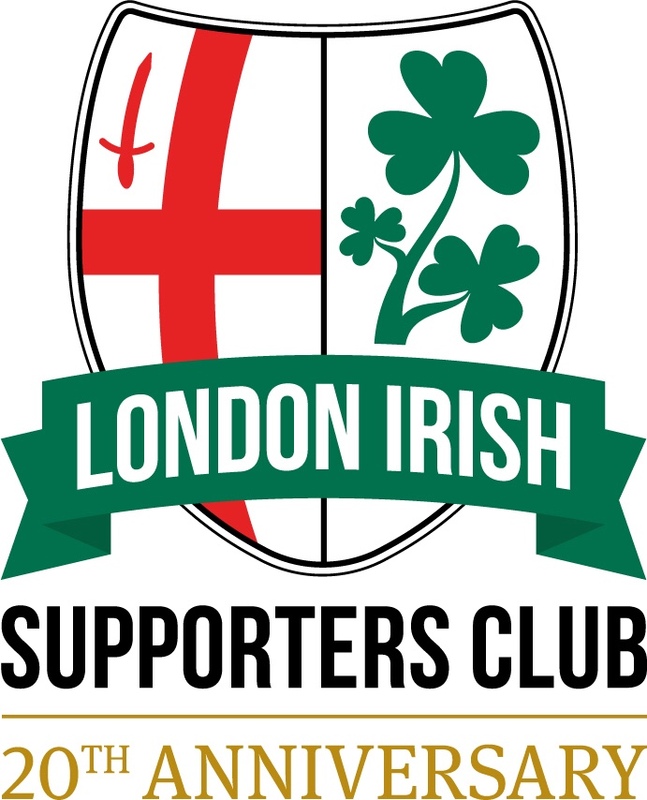 We have also included a London Irish page which we hope will be of use to our visitors this season and to new supporters. Note: Information will be updated during the season, so it is advisable to check back to these pages closer to the time of each match. This is a new cup competition, replacing the British and Irish Cup – we have been drawn in pool 3 alongside Bedford Blues, Cornish Pirates, Hartpury. All pool matches are scheduled to take place in November & December. The top 2 teams + the 2 best third placed teams from the 3 pools will qualify for the Quarter Finals in Febraury. The Semi-Finals follow later in Febraury and the Final rounds of the season on Saturday 4th May.